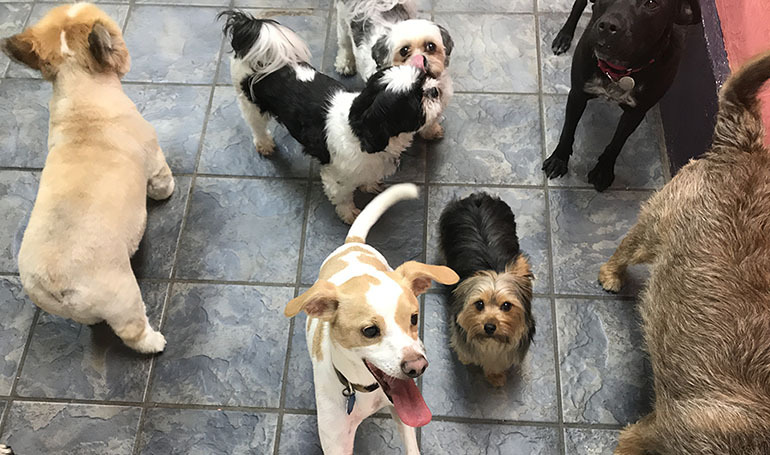 Our Dog Boarding service at Sandy Paws provides your dogs with a fun and safe environment when you need to be away. Let Sandy Paws care for your dog so you can enjoy a vacation or other get away. Non aggressive with treats, toys, humans and other dogs. Completion of Pet Profile/Owner information/Waiver forms. You can download the forms HERE.